Florida’s U.S. senators–Democrat Bill Nelson and Republican Marco Rubio–and two Central Florida Democrats in the U.S. House–Stephanie Murphy and Darren Soto–have secured $30 million in federal funds for a cybersecurity center in Osceola County. Soto announced at the end of last week that the funds for Bridging the Information Development Gap (BRIDG), a non-profit private-public partnership. 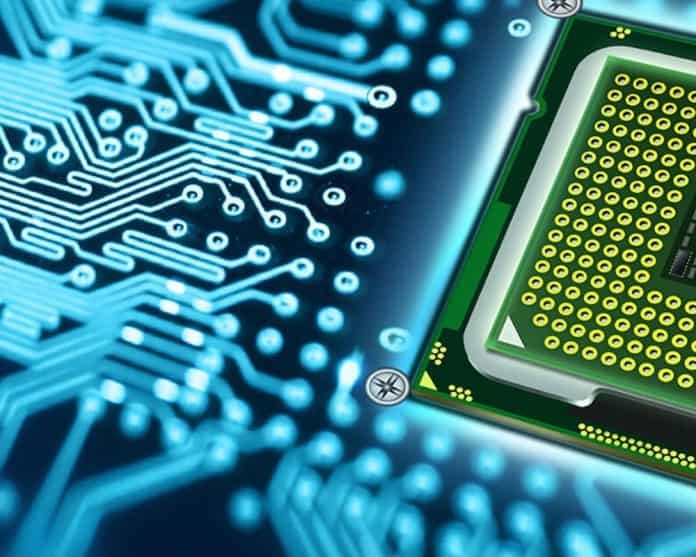 According to the congressman’s office, the funds will be used to “establish a Microelectronics Cybersecurity Center and to develop trusted microelectronic devices in a secure environment to support the Department of Defense.” The facility is located in Kissimmee which Soto represents. Among BRIDG’s partners are Osceola County, the University of Central Florida (UCF), which Murphy represents, and the Florida High Tech Corridor Council. Towards the end of last week, Soto and Murphy weighed in on the funds. The funding was approved by both the House and Senate is now headed to President Donald Trump’s desk.